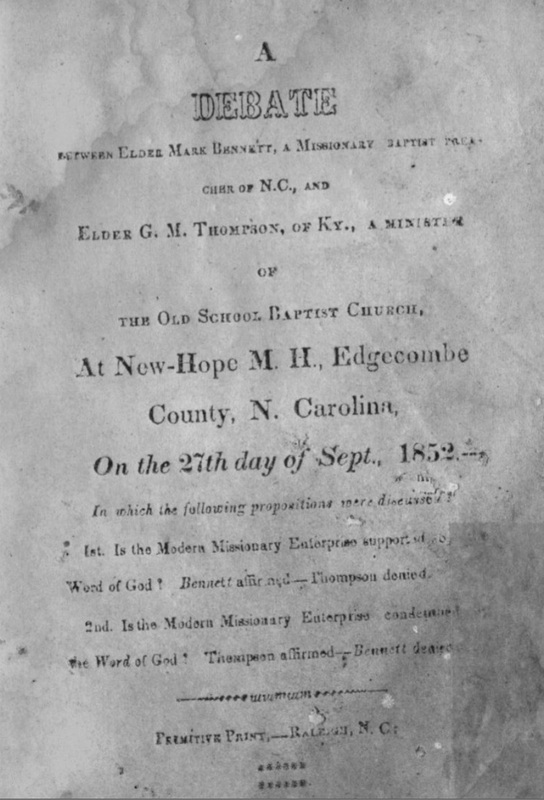 In the near future, it is our hope to provide access to a digital archive containing collected works of Primitive Baptist ministers, brothers, and sisters from the past whose legacy in the written word live continue to speak to the issues of our own lives as we serve the same God, in the same Church, according to the same Bible as they did. It is our desire to collect and preserve the writings in their original form and make them available to current and future generations of students, researchers, and Primitive Baptists who will be able to appreciate each of the periodicals, biographical writings, doctrinal and practical defenses, and the rich hymnary which has been so treasured by our forebears. Please pray for this effort and contact the administrators if you have access to materials that you would like to make available for our subscribers.